« Badfish Roller Derby Night at Ashley’s Bar! SIGN UP NOW!! FUN FUN FUN!! Wacky Power Skate 3k — Quad or Inline Skates! Skate 5k on Quad or Inline. Complete activities at 5 stations to advance to the Finish line for the Wacky Power Skate. Proceeds for the Wacky Power Skate will be donated to the Junior Derby League & Badfish Roller Derby. 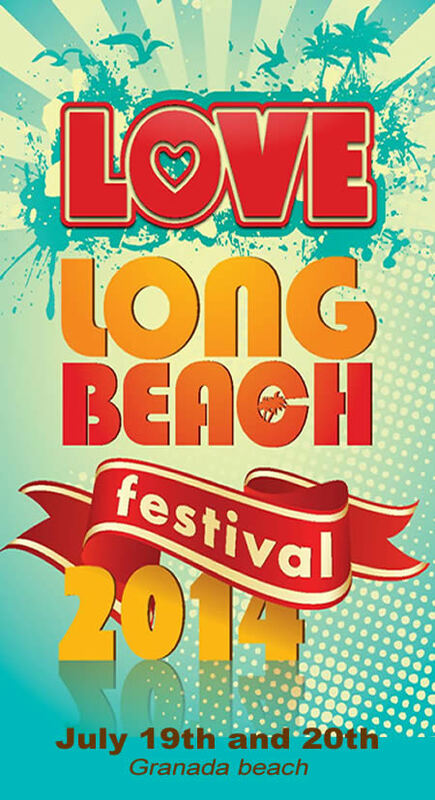 Free 2 day celebration of all things we love about Long Beach… Art, Music, Arts and Crafts Village, Food, Farmers Market, Saturday Evening Luau, Sports… 5k Run, Swim, Paddle, Beach Volleyball, Sand Soccer, Beach Football, Yoga, Dog Events and Work Out Area. Beach Dance Party Saturday Night with a Fire Show and Burning Man. This event benefits a great Long Beach non-profit, Children Today.